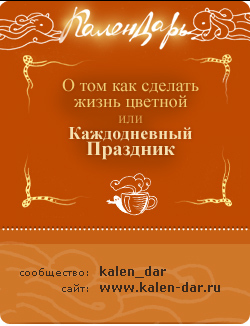 Posted on November 19, 2011 November 19, 2011 by L.T.L. well, here it is, a little drawing of me as a nuclear reactor. i’ve been thinking of this for some time, both on-line and offline, and this is the result. yes, i think of my self (and quite a lot of relationships) in terms of 3D space, rooms, cubes, access corridors and so on. unfortunately my digital drawing skills are a little old-fashioned, and so the diagram is only a diagram – 2D and incomplete. use your imagination to cover the flaws. so, the tiny little black room in the centre of the whole contraption is the reactor. dark and lethal processes take place here, atoms are demolished, particles re-tied and loads of quantum things happen. this is the place where knowledge transmutates into experience, and experience is condensed into wisdom. a place of unexpected implosions, pain and infinite joy. even i approach here with extreme care, and never alone. 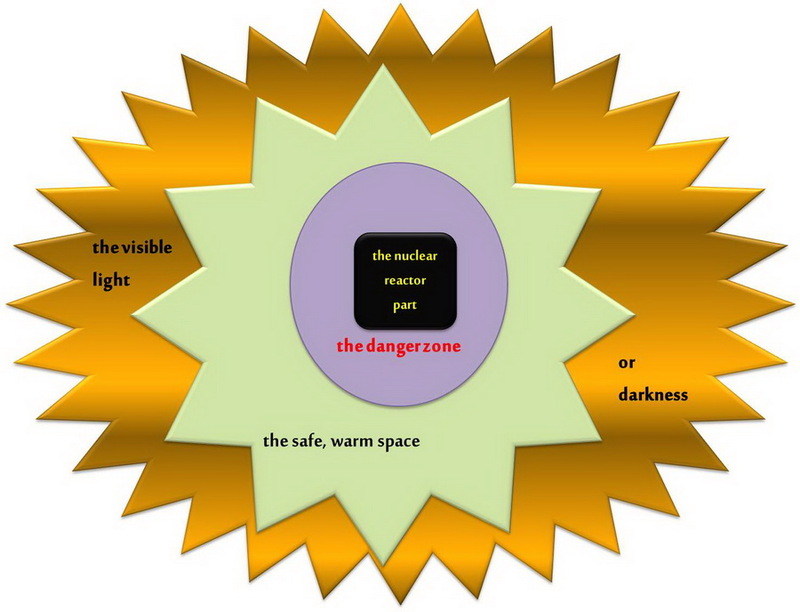 the danger zone is just what it says – too close, too full of unfiltered radiation. this is where i normally spend my time, building filters. very few find this place comfortable. on the other hand, i do not invite many this far, as i know it can (and is known to have) kill. the access door has the danger – ‘enter at your own risk’ – warning on. and a patent lock. the moss-grey zone is where whatever has been taking place in the reactor, has been filtered into useful energy and security. i am not there, but i create it. of course it is a little chaotic, and brownian motion of the various elements creates plenty of friction, but this is me at my most harmless. and then, the yellow-black. the visible light or darkness. the attraction/repulsion. the funniest space of all. i never know what it looks like, and how far it reaches. it probably is subject to entropy, and is hard to control.